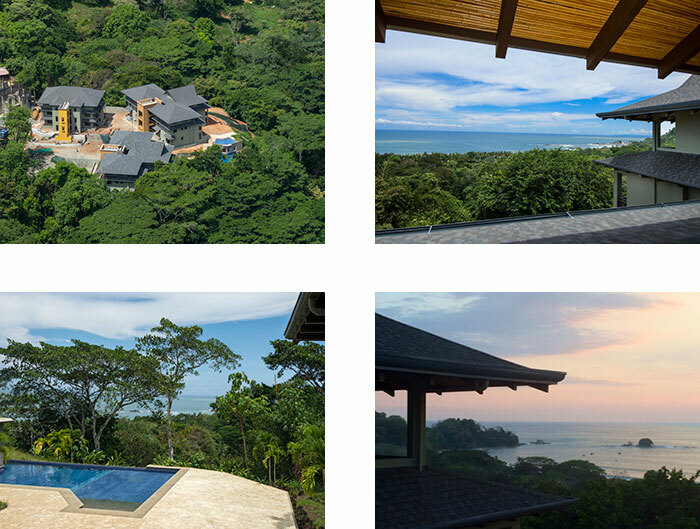 If you are considering a beach property in Costa Rica, good chance one the best options will be condominium. 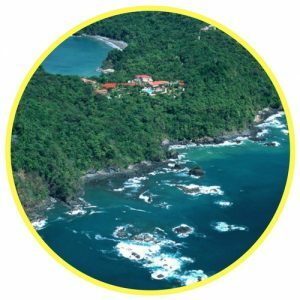 The majority of those who purchase a beach property in Costa Rica are not here full time so condo developments help provide the security and services that are vital for absentee owners. 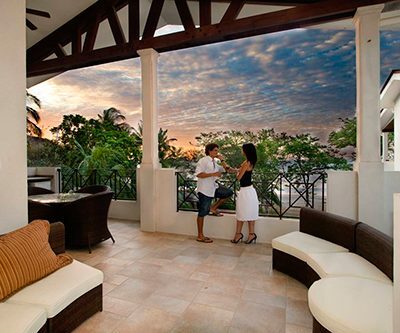 Deals like this in the exclusvie Los Sueños Resort do not come often. 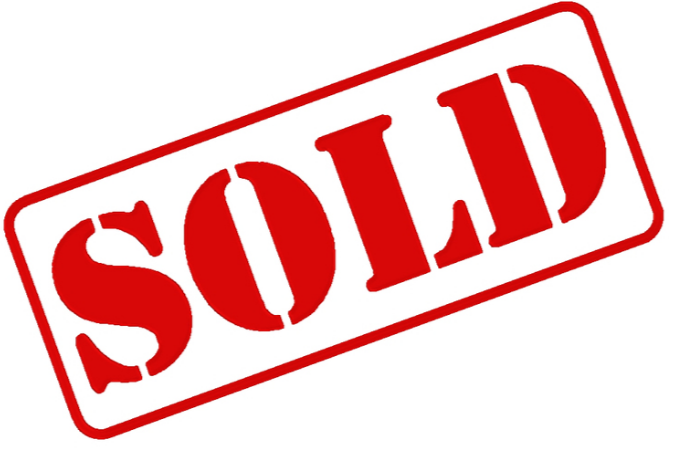 3 Bedroom, 2 Bath luxury condominium for sale. Perfect for a romantic vacation or to rent long or short term, this 2 Bedroom 2 Bathroom condo is nicely furnished and finished with a large covered terrace off the Living Room and Master Bathroom. 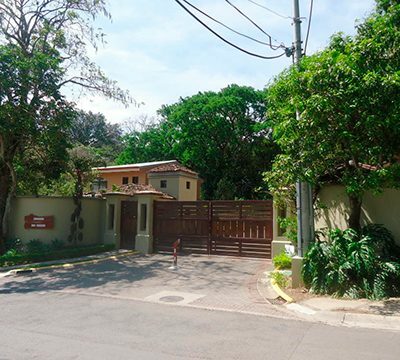 Contemporary luxury living in the heart of Tamarindo. Sunset views every night from the enormous terrace. 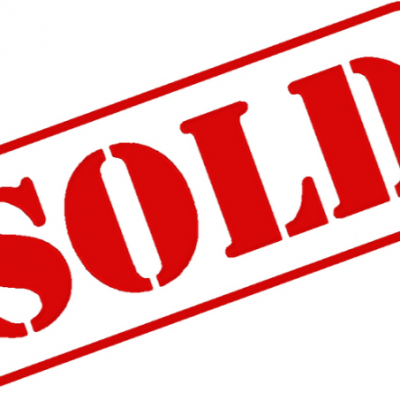 Samara Property Values and What’s New on the Market? US$310K beach condo available. 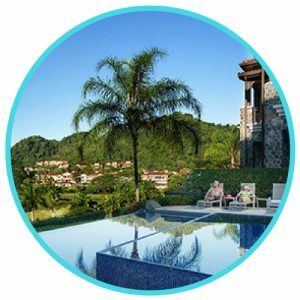 Some amazing opportunities currently with properties available as low as US$359,000, contact for access to all listings available in the Los Sueños Resort. Beautiful 2 Bedroom Beach Condo For Sale US$250,000. Just steps away from Playa Penca’s white sand beach. Welcome to Casa Del Sol #14! 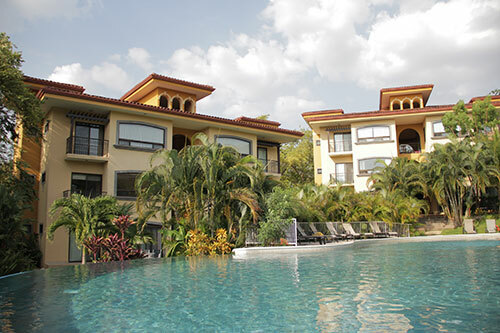 This lovely two bedroom, two bath condominium is situated just steps away from Playa Penca, one of the most beautiful breaches in Costa Rica. La Esquina Langosta Beach Condo (9) For Sale At Below Market Price US$409,000. Excellent rental income. 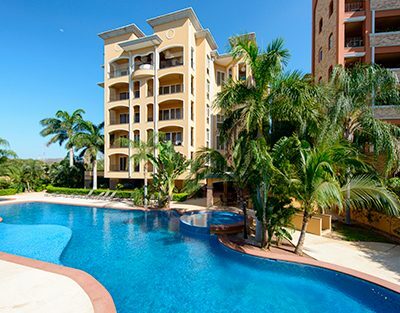 Luxury spacious condo ideally located across the road from one of the best beaches in the area- Langosta. 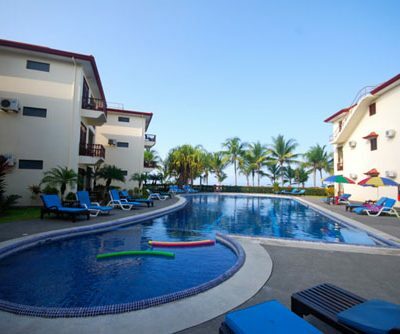 Gorgeous 2 Bed Tamarindo Condo For Sale With Beautiful Community Swimming Pool US$249,900. 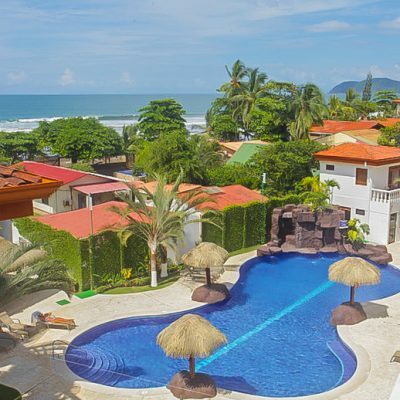 This well cared for 2 bed apartment is close to 2 spectacular white sand beaches- Tamarindo and Langosta. All amenities are available, including a penthouse gymnasium with panoramic ocean views as far as the eye can see. 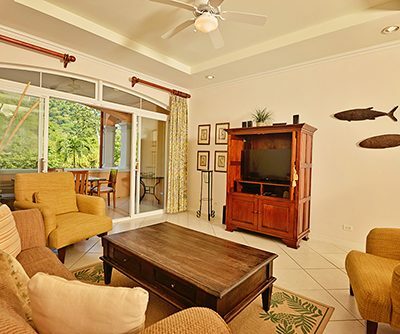 Enjoy lush tropical rain forest landscaping and pool views, while just being a short 3 block walk from the sands of Jaco Beach and from the center of town.